You know what they say: if you want it done right, do it yourself. 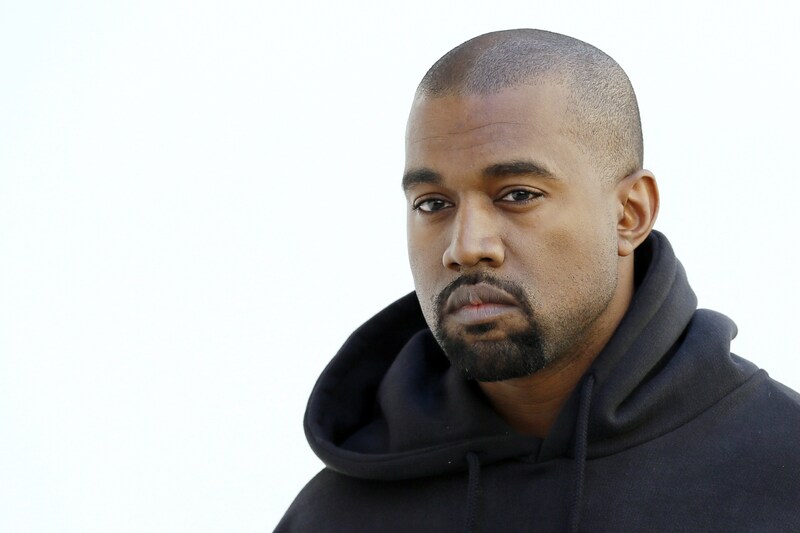 So it looks as though Kanye West may be planning his own streaming service. Kanye has had his fair share of fall outs with pretty much all the streaming services out there including the one owned by his estranged BFF, Jay Z. He even put a tweet calling on all streaming company heads to sit around a table and talk. Well, that meeting never happened. Could this be Ye taking matters into his own hands? We’ll just have to wait and see.